Sponsor Lincoln's first Capital City Oktoberfest put on by Perfect Pour Magazine! 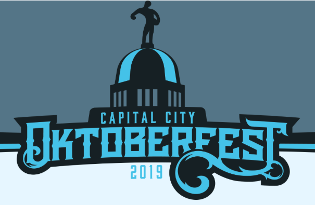 From its inception, Capital City Oktoberfest has always been an ambitious project. Such an event has never existed in the city of Lincoln, and together with help from sponsors we can make it happen. We want to build a mutually beneficial relationship with our sponsors. Not only by promoting them through such vehicles as the Capital City Oktoberfest website and various social media platforms, but by directly introducing them to a valuable demographic of potential new customers.